Trial Suite | Piedimonte & Associates, P.C. Litigators, do you have a trial set in Independence? We have a trial suite available for your convenience. 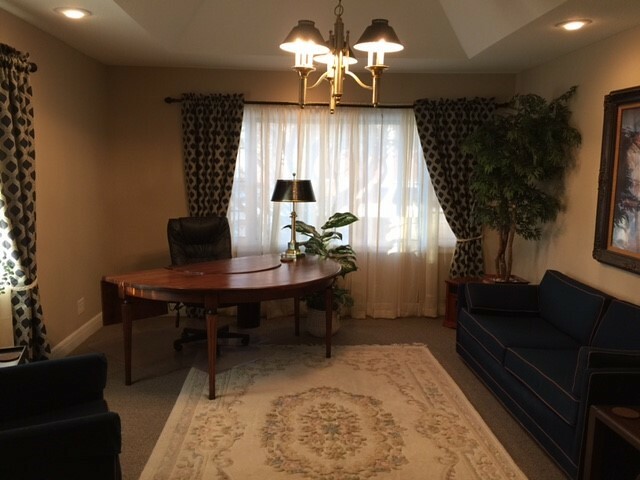 Just a few steps from the courthouse, you have a well-appointed office and a separate conference room with your own entrance. There is free, parking, restrooms, Wi-Fi, and even your own coffee pot. You can store your files, make copies, and have your own passcode for security that is in place. You can lease daily for as little as $75 per day, or get discounted weekly or monthly rates. Call for additional information or to reserve your time.